In the nights of Sunday, 6th of March and Sunday, 13th of March maintenance measures will be performed between 4AM and 5AM. Therefore the software might not be accessible during these times. During these maintenance measures our database-servers will be replaced by more powerful versions to increase and optimize the capacities of our infrastructure. 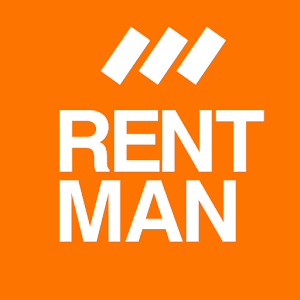 In case you have any questions or remarks related to the maintenance you can reach our support via support@rentman.nl.